As a kid I was always mesmerized by the digital touchscreen displays on the TV show, Star Trek. Back then, the idea of a screen responding to the touch of your fingertips seemed like the epitome of a futuristic world. Little did I know that the “future” would happen so soon. But even with the advent of smartphones, tablets, and touchscreens on nearly everything, I never truly felt that “future is now” feeling until I got my hands on Poseidon at the Seattle Boat Show this past January. 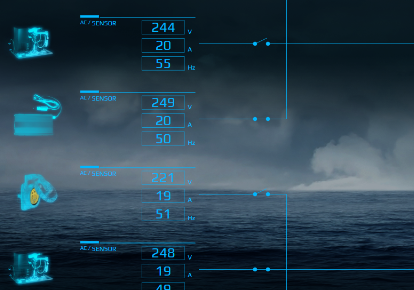 Poseidon is a software package and user interface combo that runs on a bombproof marine-grade computer and is displayed on various touchscreens built by Oceanic Systems in the United Kingdom. 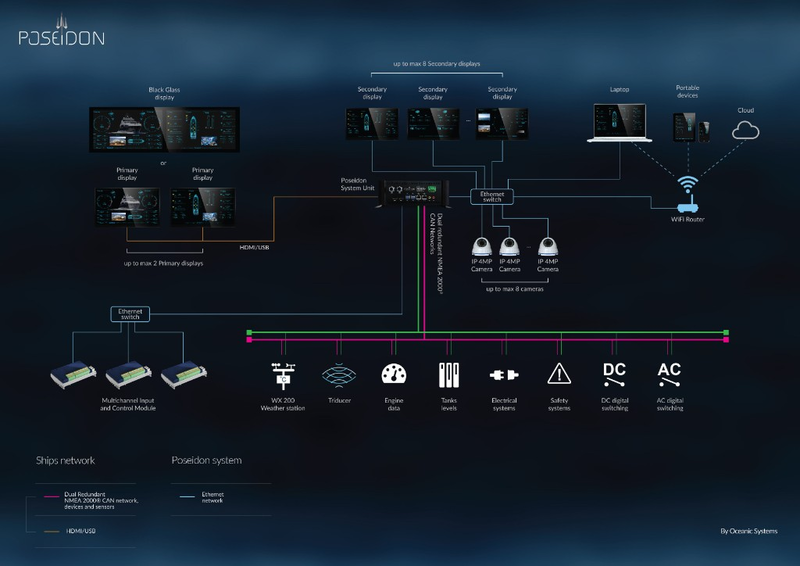 What makes Poseidon unique is how it marries the collection of system data (like NMEA2000®) and digital switching with beautiful graphics and data visualisation. 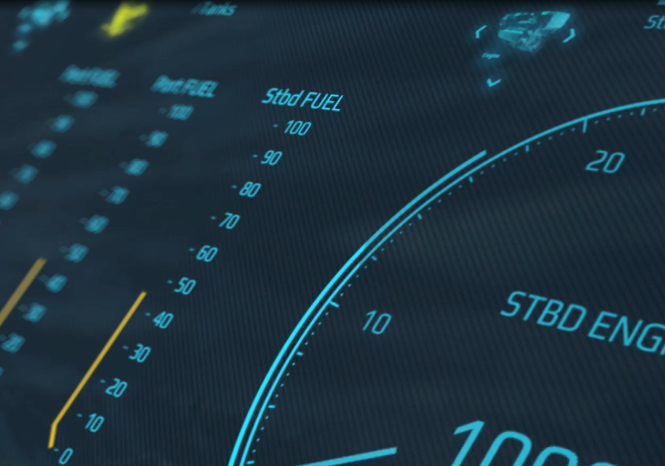 With this highly customisation system, you can gather engine info, speed, heading, and performance data, and display it on a touchscreen that shows only the data you want to see. Along with using its unique management options for instrument and NMEA2000® data, you can employ Poseidon to control digital switching. You can create custom displays that can either be shown on individual screens throughout the boat or set to cycle through on a single display. It would be simple enough to create a control screen to show the boat’s floor plan and every digital switch on the boat. This allows you to turn lights on and off in other cabins or on deck, all from a single screen. 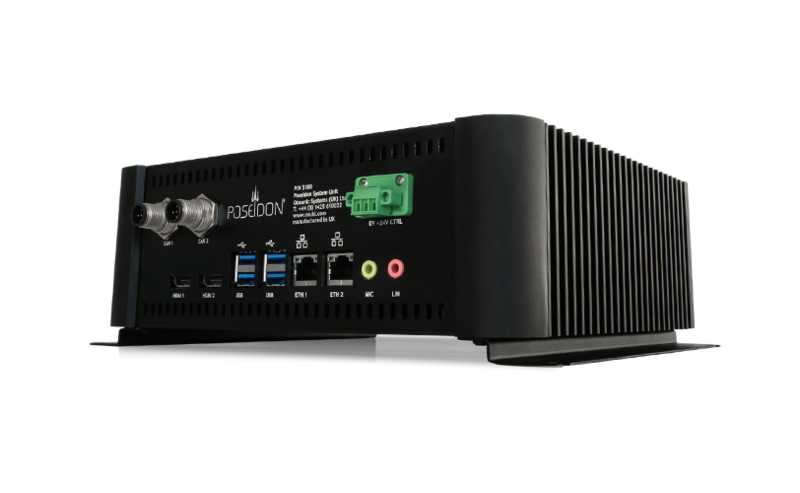 Poseidon allows for two primary displays via HDMI and up to eight additional displays can be added via Ethernet. 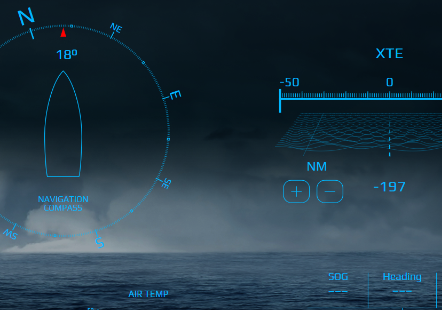 In addition to various sized 16:9 displays, Oceanic Systems offers engine displays that can replace the ones supplied by the engine manufacturer or even older, analogue engine dials. These displays come in two sizes and are designed to replace the cutouts in your current dashboard with a sleek, all-glass touchscreen. And while ten displays may be more suited to superyachts or commercial applications than trawlers, even installing just one of Poseidon’s simpler systems could turn an antiquated trawler pilothouse or flybridge into a 21st century helm. And two of these edge-to-edge glass screens networked together will definitely give you a large Star Trek– style slab of control that, if you’re anything like me, will make you feel like Chekov on the USS Enterprise. Oceanic Systems are creating “future is now” technology. 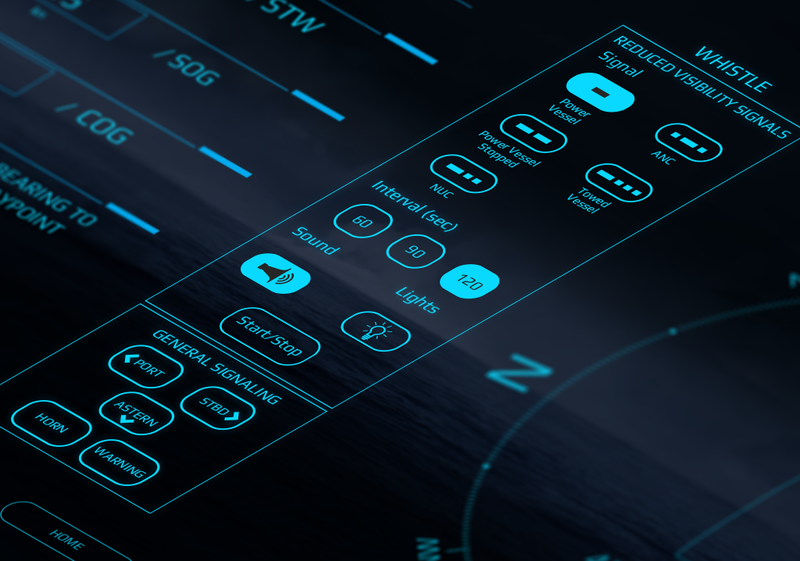 As boat data becomes more accessible and computers offer faster processing, this sort of ultramodern visualisation and control will become more common in marine design and electronics layouts. If you want to bring your boat straight to the bleeding edge, Oceanic Systems is worth a look.